While your competitors are explaining who they are, you’ll be doing business. 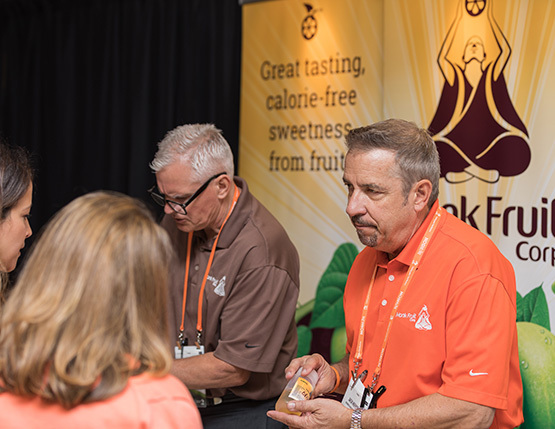 Partnering with our food and beverage industry events gives you the targeted exposure you need when looking to generate awareness. Get brands to approach you with quality opportunities. Event sponsorships provide visual brand recognition and education before and during the event as well as the ability to follow-up with the connections you may have missed. 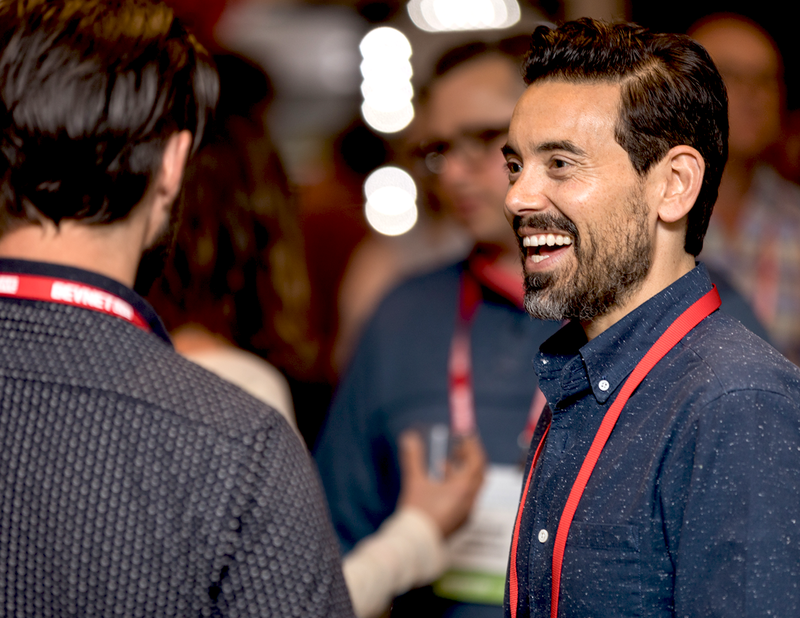 BevNET LIVE is the premiere event for beverage brands, distributors, service providers, retailers and investors to discuss what’s next for the industry. 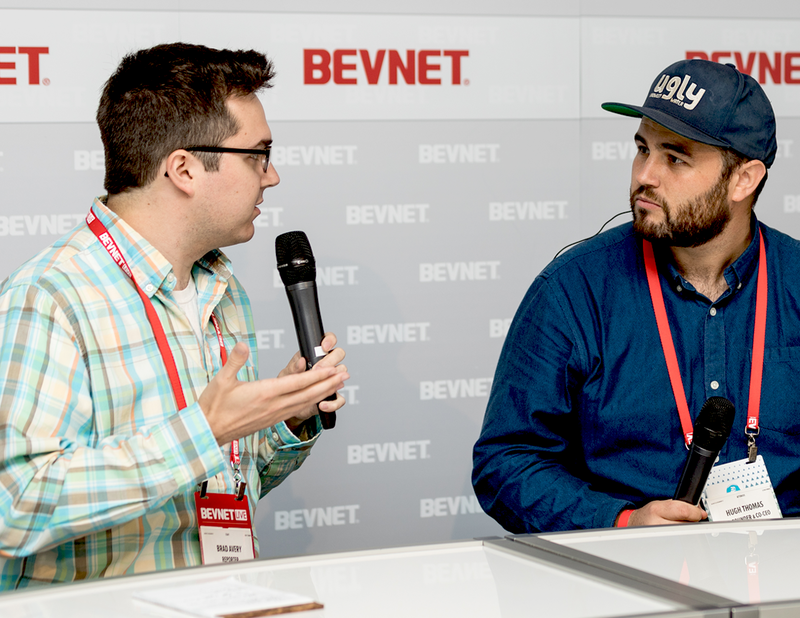 With the industry’s foremost speakers and our New Beverage Showdown, BevNET Live attracts 100s of brands to each event. 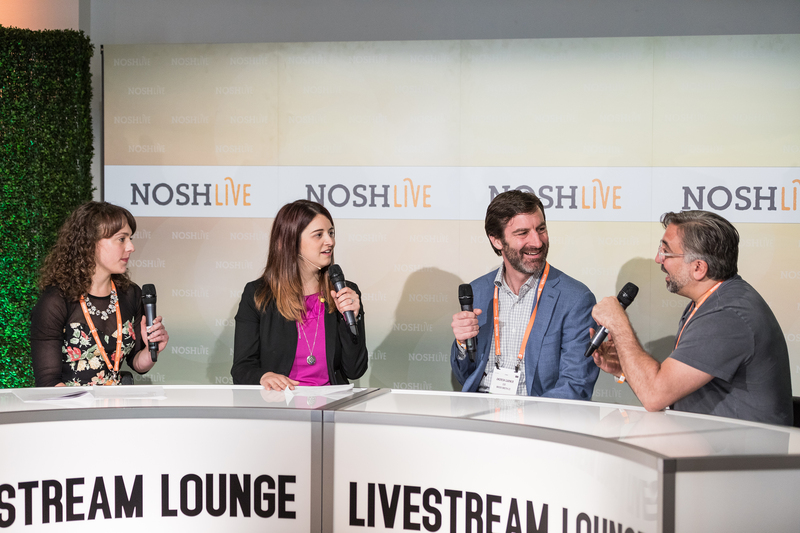 NOSH Live is the event where food professionals gather to talk innovation, branding, growth and distribution in a setting that encourages networking and partnership. New foods brands battle it out in our Pitch Slam, and industry leaders from brands and retail tell the industry what’s next. We realize that sponsors have different goals when they set up shop at a conference. We designed our sponsorship packages across awareness, networking, livestream and lead generation so that our sponsors can find value before, during and after the events. BevNET, Brewbound and NOSH sponsorships align your brand with the top thinkers, innovators and leaders in the food and beverage industries. Sponsorship connects your company to conversations that move the industry forward, ensuring that attendees associate your brand with smart business. At the event, we create networking spaces ranging from lounges where attendees and speakers gather for business, to private meeting spaces, to VIP lunches and snack stations. Branding these spaces with your logo tells attendees you made it happen and puts your brand on the event map. All of our events are viewable online via live streaming video. On average, for every person physically attending our events, there are 4 people watching online. Sponsorship of our live video is a great way to engage the audience both inside and outside the venue. We understand that your networking and lead-generation need to begin with outreach ahead of the event. We provide our sponsors with attendee information in advance of the event and include sponsor information in all of our email, web and social media promotions. Sometimes you need a place to escape the buzz of the event to discuss the details of forming a partnership. We give you a room setup to run presentations or talk technical. Other times a VIP lunch is a great way to break the ice and begin conversations. Good news. You can have them both. 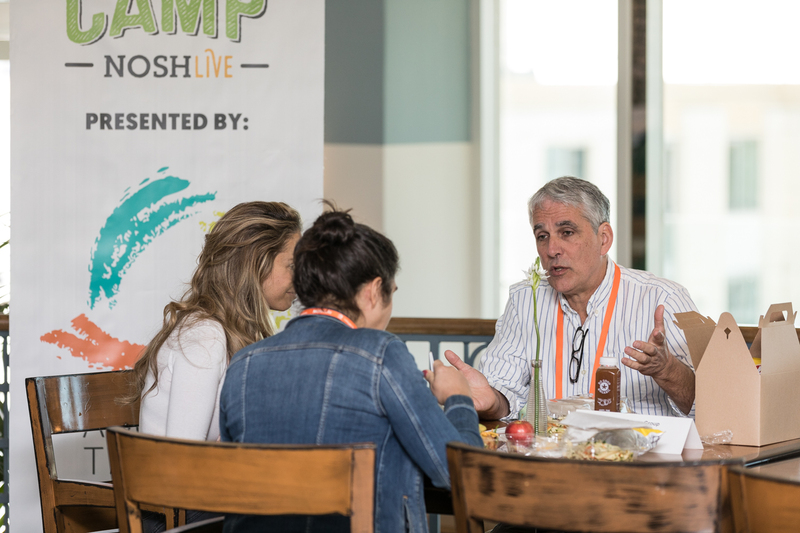 Lunch sponsorship is a gateway for networking for the top thinkers, innovators and leaders in the food and beverage industries. Get full access to your own private meeting room at the venue. Set aside time to sit down with prospective customers to talk through the details. Capitalize on our engaged audience. Platinum and Gold livestream experiences increase global brand visibility, generate new leads and provide content you can use post-event. 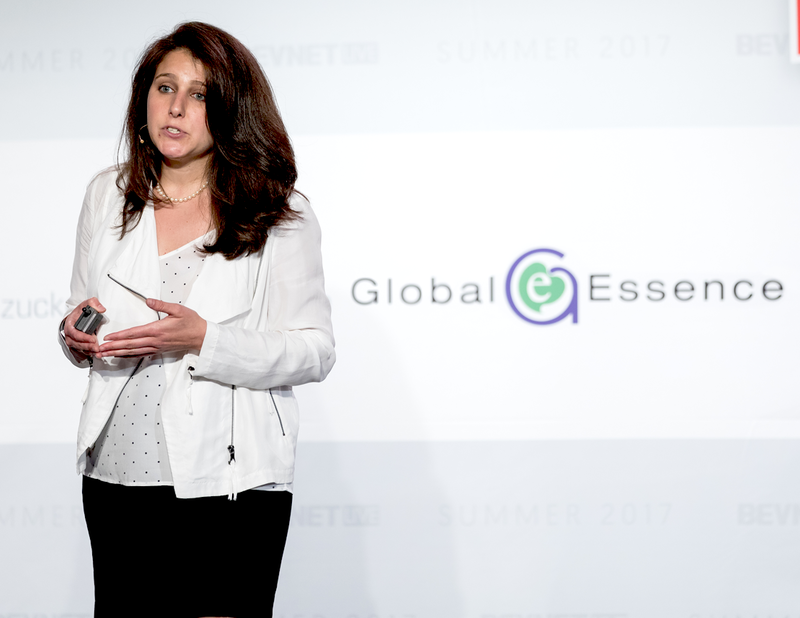 Engage an international audience focused on the food and beverage industries. For every person attending our events, 4 people are watching online. Sponsors participate in an interview, engaging the audience both inside and outside the venue, which is archived on YouTube. Get frequent exposure in livestream titles and an advertising run in between segments. Lead the way for emerging food and beverage products. Attending brands will be grateful for your support and guidance, both on stage and during round table Q&A. Have a hand in their success and plant a seed for future partnership by sponsoring Beverage School or Boot Camp. Beverage School and Boot Camp are half-day educational sessions intended for start-up brand entrepreneurs. Share your experience and expertise with up and coming brands. Make a lasting first impression through exhibiting, demonstration and teaching. 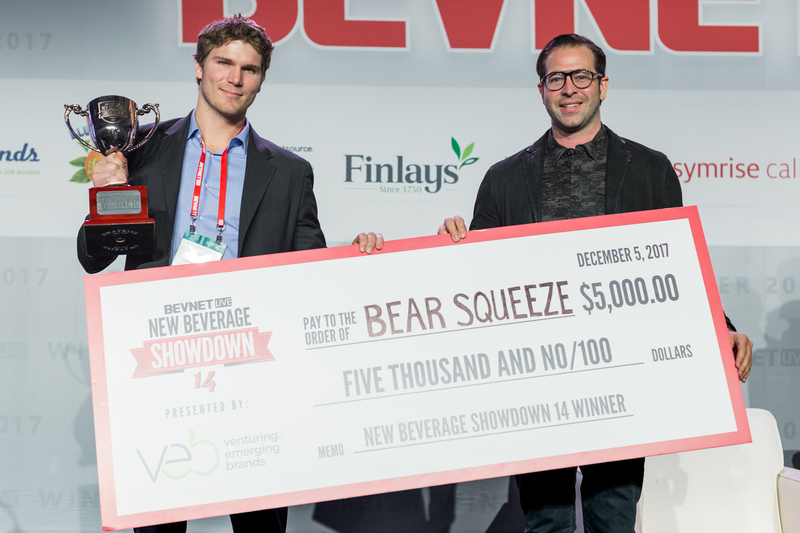 Fuel innovation by sponsoring the competitions: BevNET Live’s New Beverage Showdown or NOSH Live’s Pitch Slam. Sponsorship supports emerging brands as they compete for exposure and a grand prize. Meet promising brands when they are just starting to make waves, and associate your company with the future of the industry. 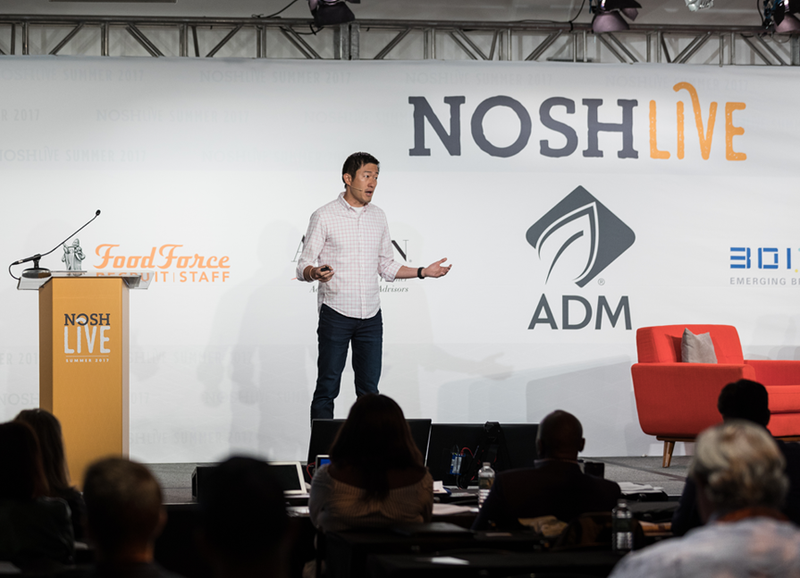 Brands compete in BevNET’s New Beverage Showdown and Project NOSH’s Pitch Slam against the top new products in the market. Have your brand prominently displayed in the winner’s circle. Designate a company leader to be on stage, judge, and shake the winner’s hand. Connect your company to the hottest new products, ensuring that attendees associate your brand with innovation and the future. Receive a comprehensive list of sponsorship packages, along with a breakdown of our attendee demographics. 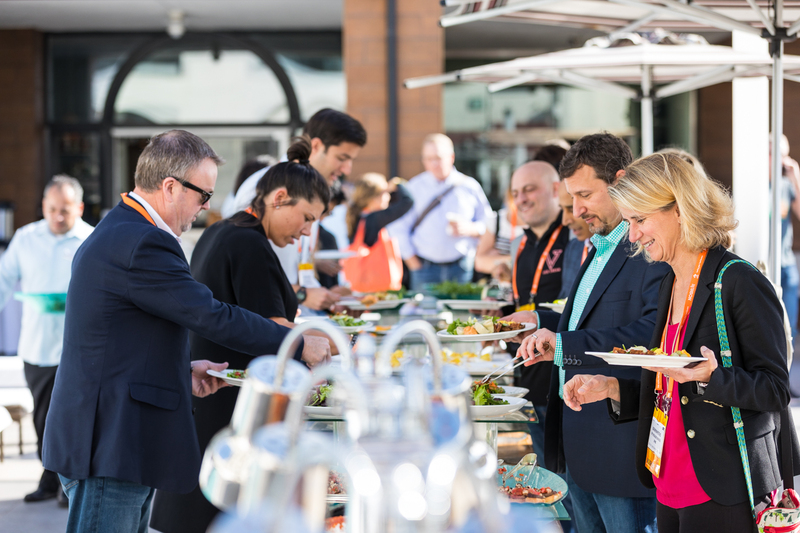 Download the BevNET Events Sponsorship Opportunities Kit to find the right opportunity for your company.